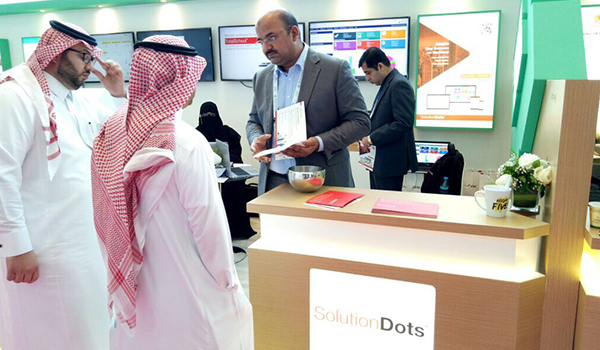 SolutionDots Systems, one of the most dynamic technology services providers of Saudi Arabia, is currently demonstrating its enormous products at GITEX Technology Week in the United Arab Emirates (UAE). SolutionDots Systems has displayed its products & services that excite and engage the audience because we are aimed to advanced, innovate and accelerate technology for all. Our prompt support, dynamic innovations, and excellent teamwork enable the audience to extend their expectations. Our team has promised to empower the spectators with exciting solutions and enhanced engagement opportunities. We believe industrial transformation requires technical expertise along with strong team potential. In addition to all of the services, SolutionDots Systems has introduced its enormous products DriveHR, RectBox, TrackKnight, TotalSchool, and NextTotal respectively. These products are trusted and used by several of customers to bring technological ease in different fields. DriveHR: DriveHR is an online human resource management application. It streamlines HR department of an organization and enhances its productivity with an easy approach. Smart HR is beneficial in time-saving, data centralization, security, reliability and much more. RectBox: Online and easy recruitment management software of all business as well as staffing agencies. All in one, smart and quick recruitment software solution according to your business type. Effectively improve organizational reputation with streamline and smart operations as well as candidate management. TrackKnight: An email tracking software is specially developed to boost sales and marketing efforts with comprehensive tracking. It is a software solution designed for your business to follow-up your messages after sending to prospect. Deep insights enable you to plan effectively for more productive outcomes. TotalSchool: An innovative cloud-based school management software solution support in keeping the administration, student, teacher and parents connected. It manages all of the internal processes, communications and other statistics that improves decision-making strategies. NextTotal: An end-to-end sales solution is available to meet all of your business and industrial core requirements. Its excellent features and various modules connect retailer, store, vendor, and customers through a single approach. Our other applications are rapidly evolving across the technology world. Experts from SolutionDots Systems will lead your livings towards technological development. 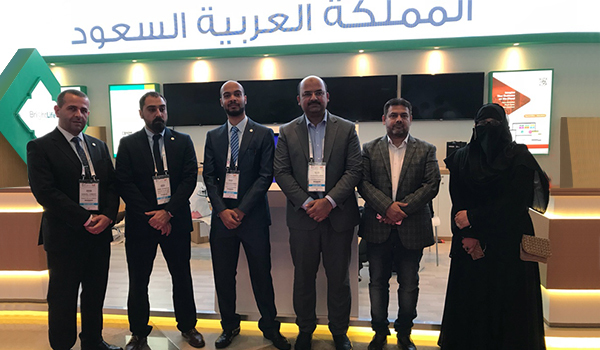 Catch the highlights of GITEX Technology Week.